The dates for two of the Kingsbridge Silver Band’s summer concerts have now been announced. on Sunday 2 June, at 12 noon, as part of Kingsbridge Food and Music Festival. 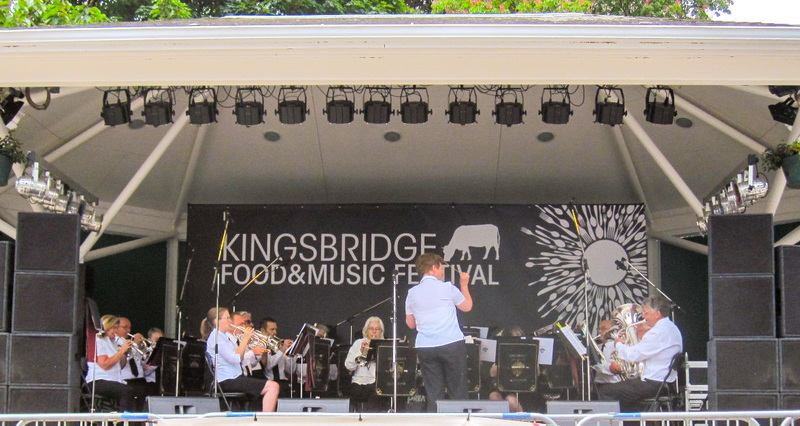 Come and hear a series of popular tunes, modern as well as old favourites, played in the open air by Kingsbridge’s own big brass band consisting of instruments ranging from cornets to the largest and deepest of bass horns. 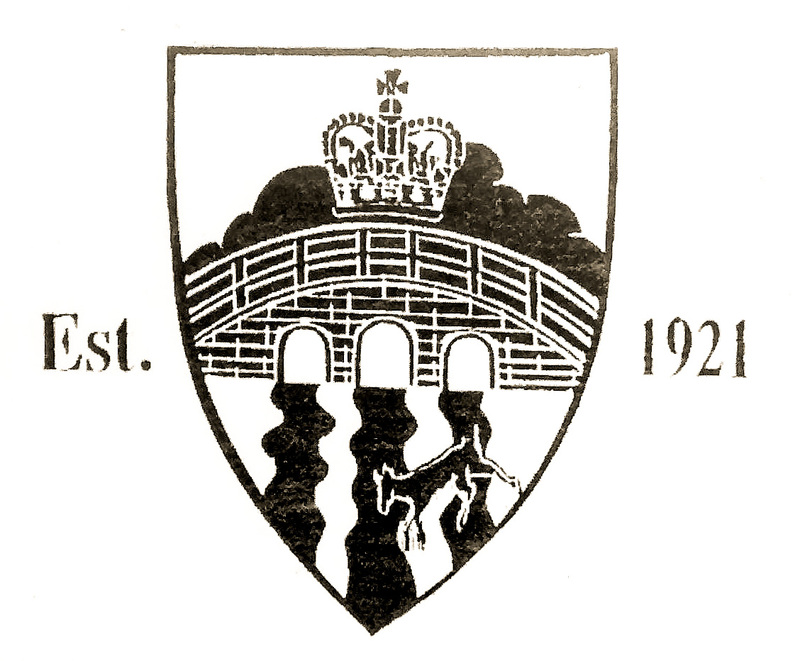 on Wednesday 24 July (usually about 1800hrs) for the Floral Dance, starting at the top of Fore Street, during Kingsbridge Fair Week.